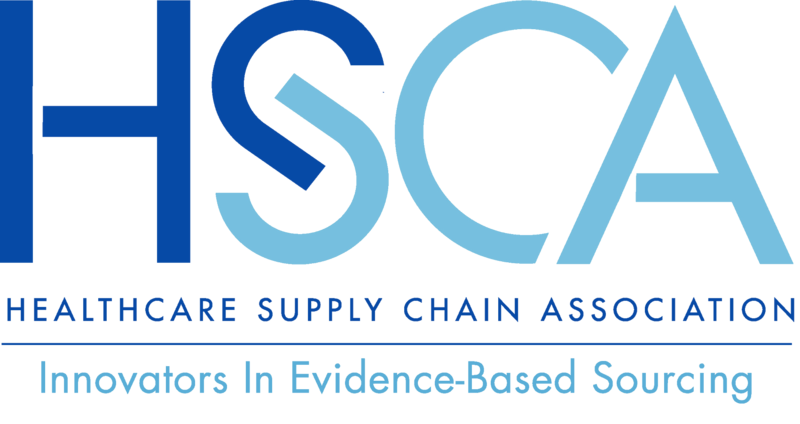 The Healthcare Supply Chain Association (HSCA) represents the nation’s leading healthcare group purchasing organizations (GPOs) – the sourcing and purchasing partners to virtually all of America’s 7,000+ hospitals, as well as the vast majority of the 68,000+ long-term care facilities, surgery centers, clinics, and other healthcare providers. GPOs aggregate the purchasing power of healthcare providers to deliver critical cost savings that allow healthcare providers to focus on their core mission: providing first-class patient care. Simply put, at a moment of great change for the healthcare system, American hospitals and their patients face uncertainty and significant new challenges, and GPOs are working alongside them to help address these challenges. HSCA and its members are committed to lowering costs and increasing competition and innovation in the healthcare marketplace. GPOs advocate for common-sense policy solutions to help confront the myriad challenges facing patients and the healthcare supply chain. To see our list of resources for congressional members and staff, click here. Report from Former FTC Chair – Former FTC Chair Jon Leibowitz conducted an economic and legal analysis of the GPO model and market and found that GPOs reduce costs and operate in a vigorously competitve environment. Overview of GPO Commitment to Supplier Innovation and Diversity – Steps GPOs take to identify and empower innovative and diverse suppliers.